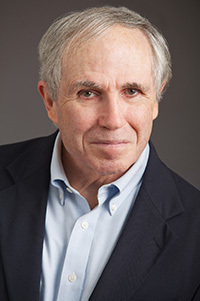 James W. Russell is the author of eight books, including Double Standard: Social Policy in Europe and the United States. An authority on retirement policy in the United States, Europe, and Latin America, Russell led one of the first employee movements to successfully challenge the dominant trend and replace a 401(k)-like plan with a more secure traditional pension plan. He has taught at universities in the United States and as a Fulbright professor in Mexico and the Czech Republic. He lives in Storrs, Connecticut.